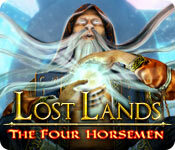 Lost Lands: The Four Horsemen Game: Find the courage to face the four horsemen of evil! 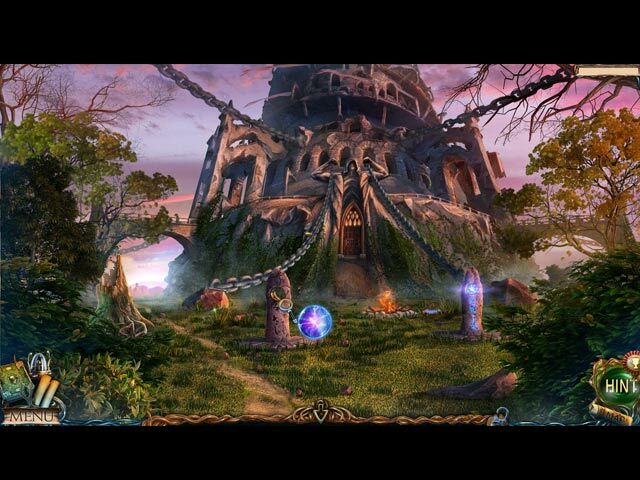 The Lost Lands are in danger again... There's only one brave soul who can face the four evil horsemen to save it – you! 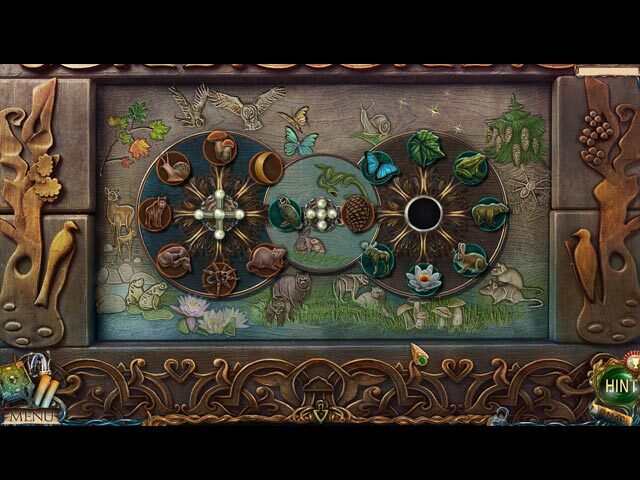 Turn back the hands of time to free the Lost Lands! Snow, Ice and the deadly wind blowing from the Frozen Mountains! The Lost Lands have been overtaken by ice in the middle of summer! It's time to begin your journey to help a ghost captain and save the world. Something pulled your son into a shimmering portal. 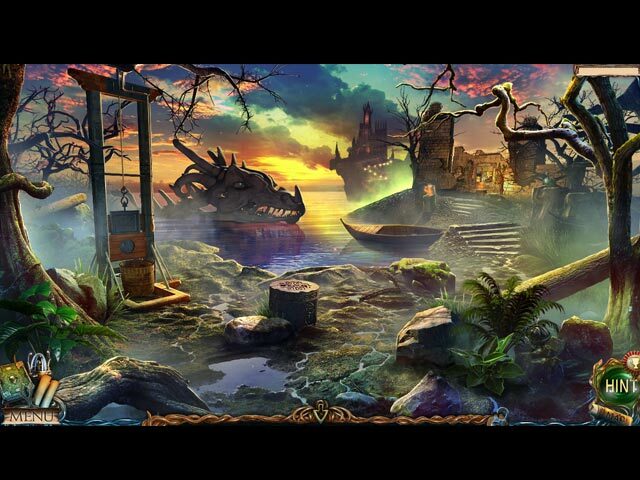 Dive into a magical world to find him!